MW Rivera is our first recreational center site, launched in 2018. Located in a neighborhood that is home to many of Philadelphia's Puerto Rican and Dominican families, this rec center hosted FEMA following Hurricane Maria. When we met some of the families who moved here after the hurricane, we knew we'd found our new home. 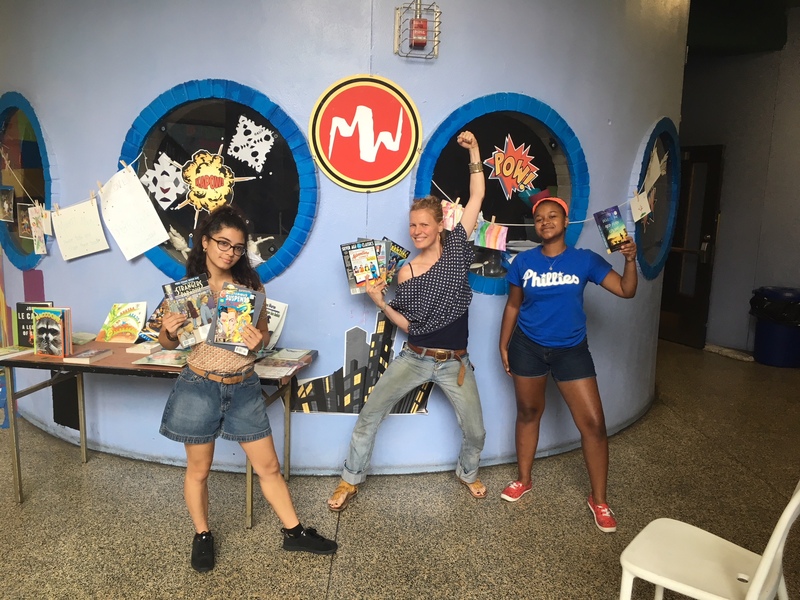 MW Rivera's bilingual programs focus on poetry, comic books, and film. Check out all of the events at Mighty Writers Rivera! Mighty Writers programs are designed to teach children to think clearly and write with clarity. Please help us make more kids Mighty!